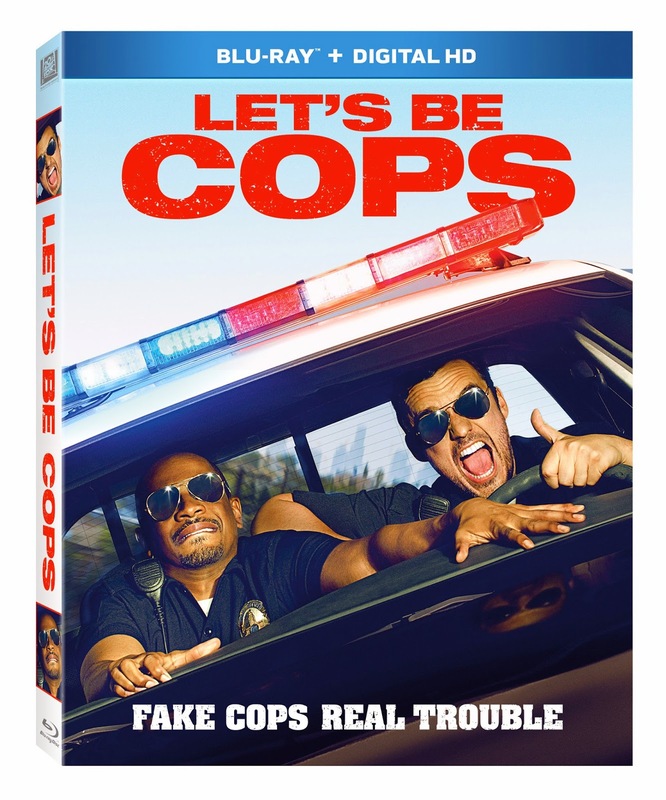 Twentieth Century Fox recently released information for the upcoming DVD and Blu-Ray release of "Let's Be Cops". The film stars Jake Johnson, Damon Wayans Jr., Nina Dobrev, Rob Riggle, James D’Arcy and Andy Garcia. Special Features on the DVD and Blu-Ray include Brothers in Blue, Audio Commentary by Luke Greenfield, Audio Commentary by Nicholas Thomas, "Brothers in Blue" featurette, Image Gallery and Theatrical Trailer. Features exclusive to Blu-Ray includes Deleted and Alternate Scenes, “Let’s Be Cops” Camera Test and "Real Funny" featurette. "Let's Be Cops" hits stores on November 11th. When two struggling pals dress as police officers for a costume party, they become neighborhood sensations. But when these newly-minted “heroes” get tangled in a real life web of mobsters and dirty detectives, they must put their fake badges on the line.